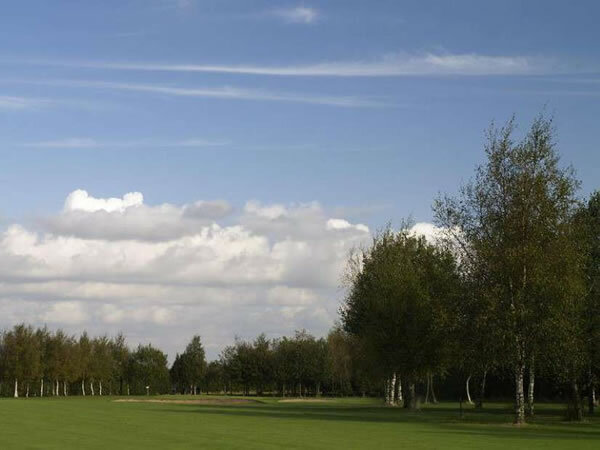 Situated in Sutton-in-Ashfield near Huthwaite in Nottinghamshire, this Footgolf venue sits on the border with Derbyshire, making it centrally located and easy for many to access. The course is an exciting venue that is set in parkland but really is a hidden gem. It can be quite challenging in places owing to its narrow fairways, but this simply adds to the excitement and competitive spirit of the game. They are continually adding new features such as new water hazards and other obstacles and we’re sure this looks set to become a course of the future. 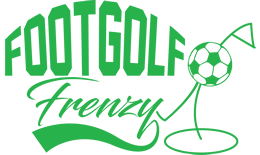 There are plans underfoot to offer parties and corporate events, so if you’re looking for a change of the same-old team building experiences of paint ball and archery, then come and give Footgolf a whirl. There is a bar on site offering meals as well as Wi-Fi and Sports TV channels. There are also buggies and footballs available to hire.